Welcome! Beddington Ridge Farm is a small diversified farm located in a wild and beautiful inland part of Downeast Maine. Ron and Carol Varin began Beddington Ridge Farm in 1979. 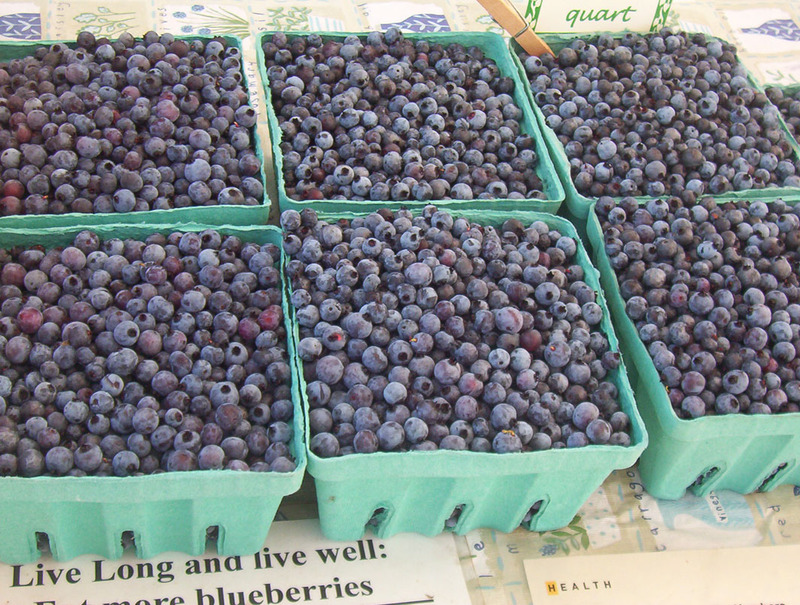 Using sustainable farm production practices, we produce fresh packed wild blueberries, field grown perennial plants, fresh cut flower bouquets, berry jams and many kinds of wreaths.